U.P. 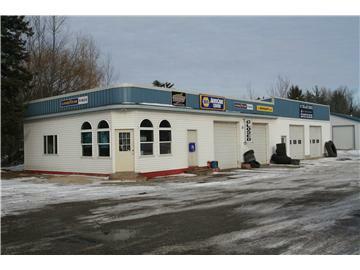 Tire and Auto Service is located on U.S. 2 in Cooks, Michigan (between Manistique and Garden Corners). We offer Goodyear, Dunlup, Firestone, and other name brand tires. Our services range from oil changes to major engine repair. If you have any questions regarding our store, products, or services, please contact us! With us, you the customer, are ALWAYS #1!